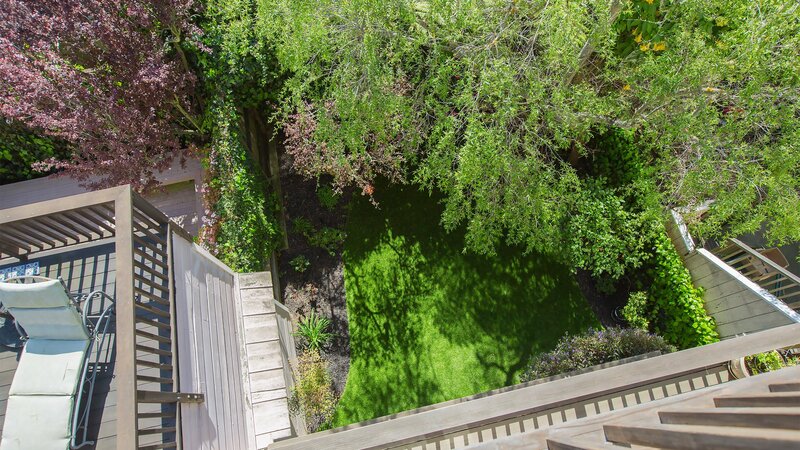 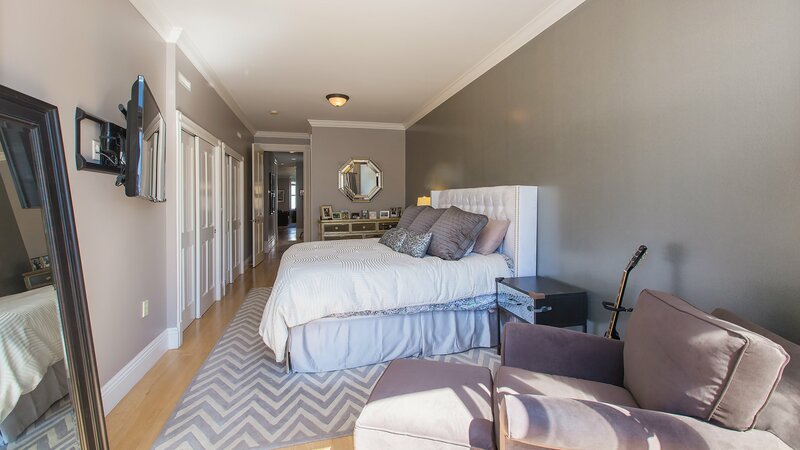 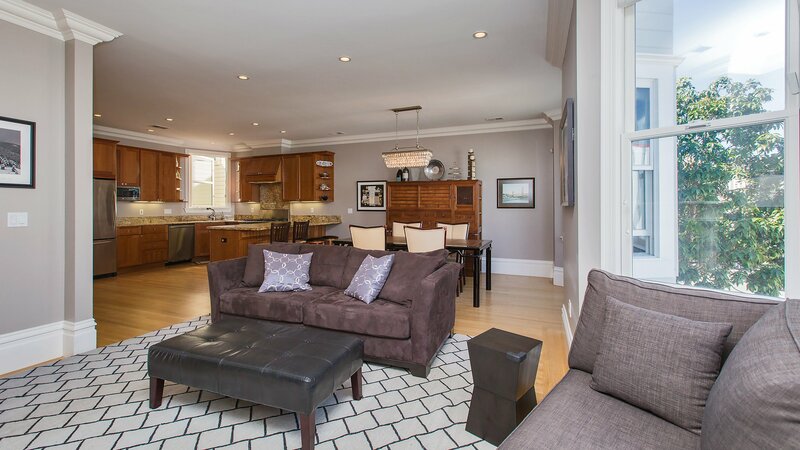 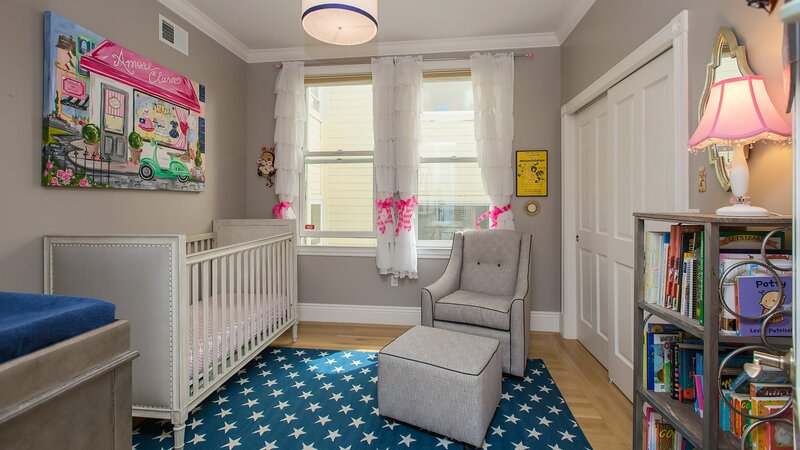 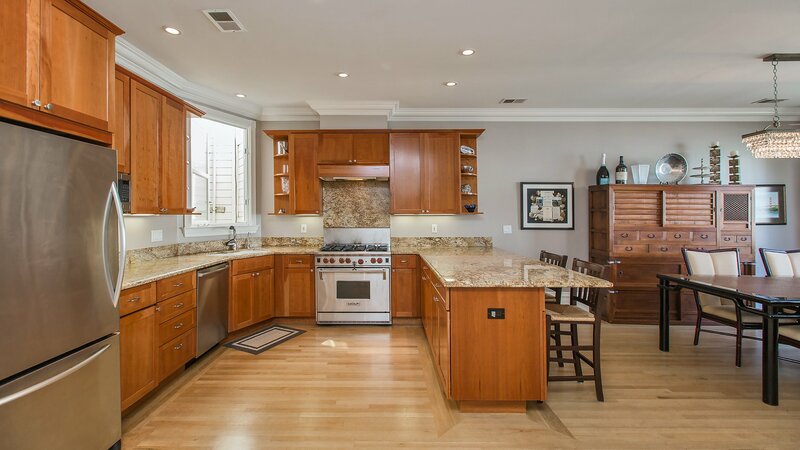 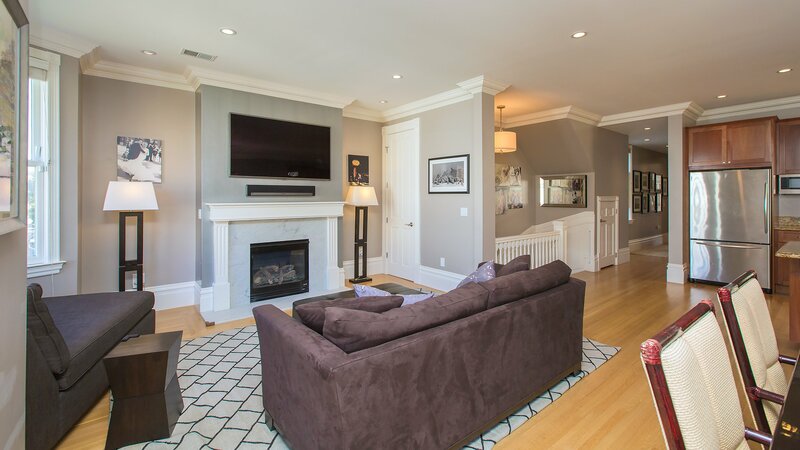 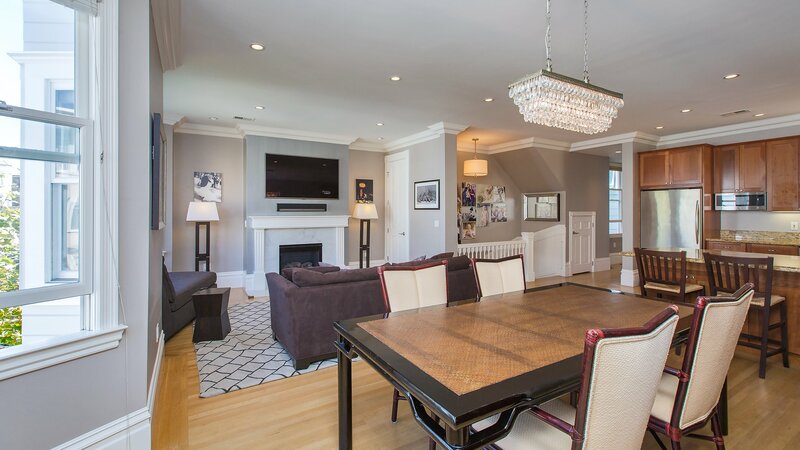 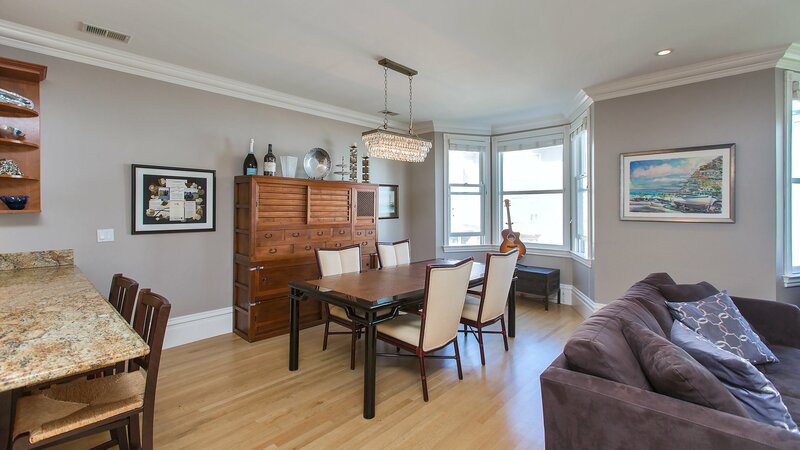 This gorgeous, remodeled Presidio Heights condo has it all: stellar location, charm, great light, low HOA, outdoor space and parking! 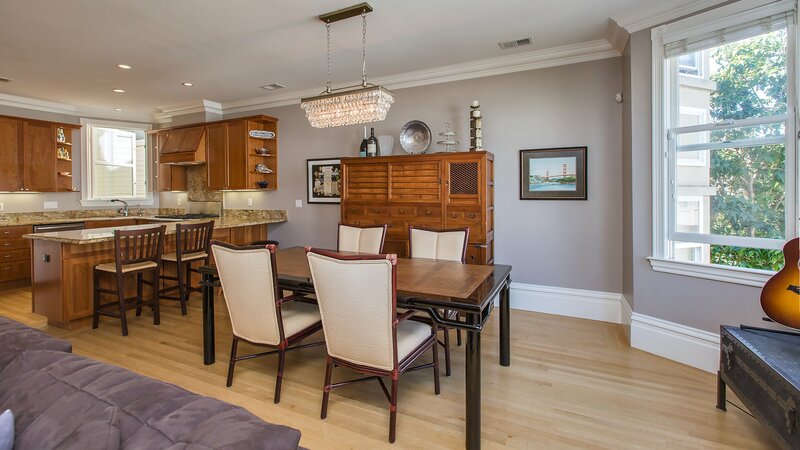 The open living room, dining room and kitchen comprise one “great room” that is perfect for entertaining. 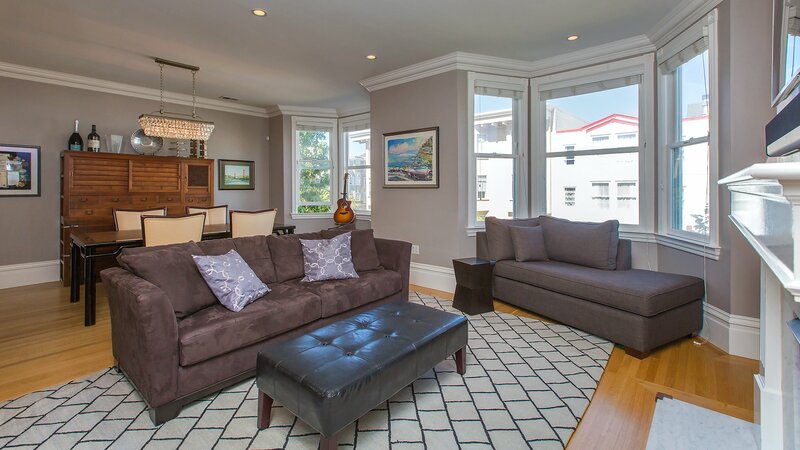 Two large bay windows flood the space with natural light. 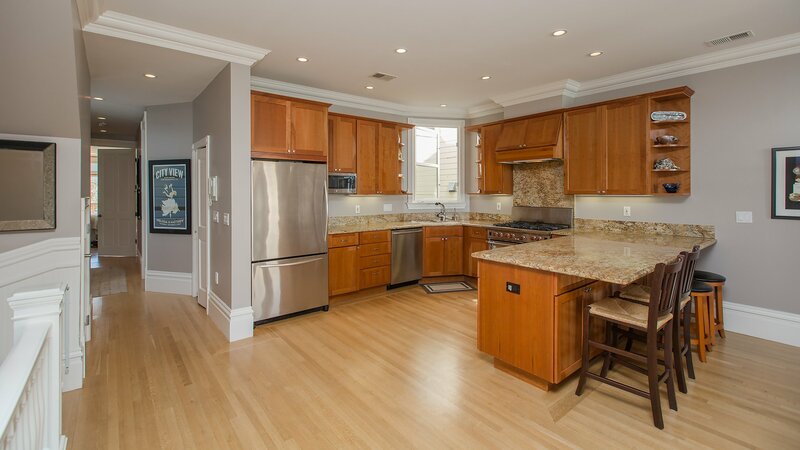 The Chef’s kitchen features a Wolf range and breakfast bar while a chic fireplace highlights the living room. 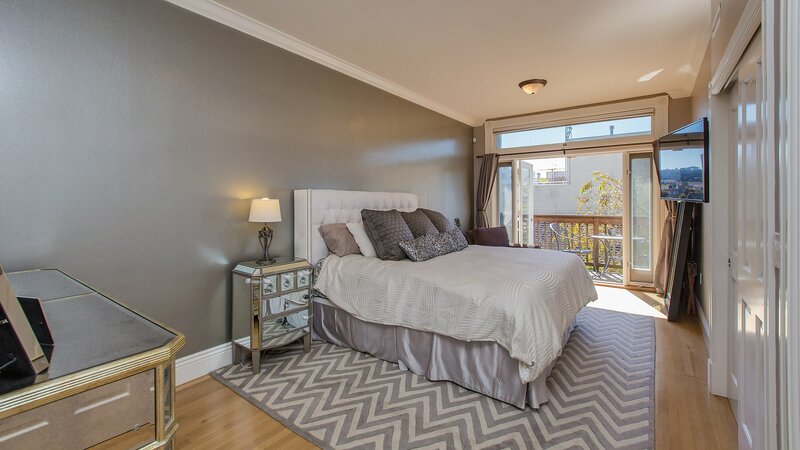 The airy master bedroom has French doors that lead out to a sunny private deck. 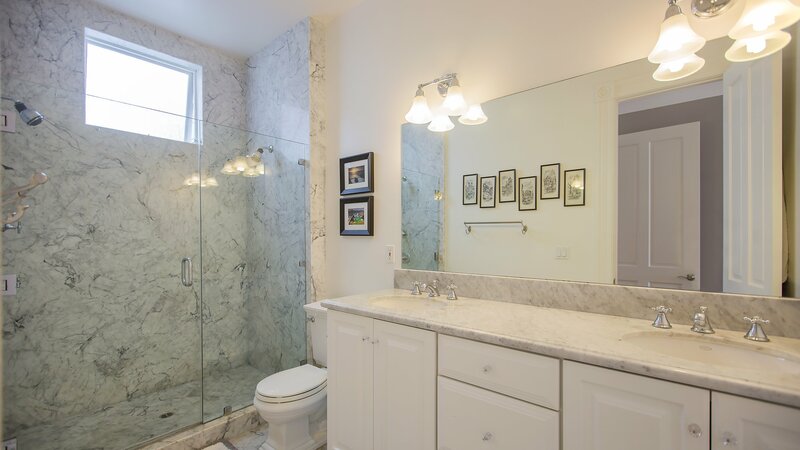 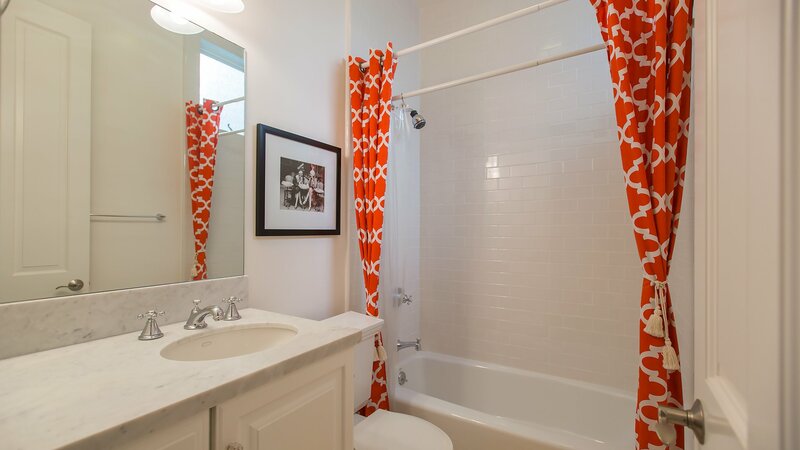 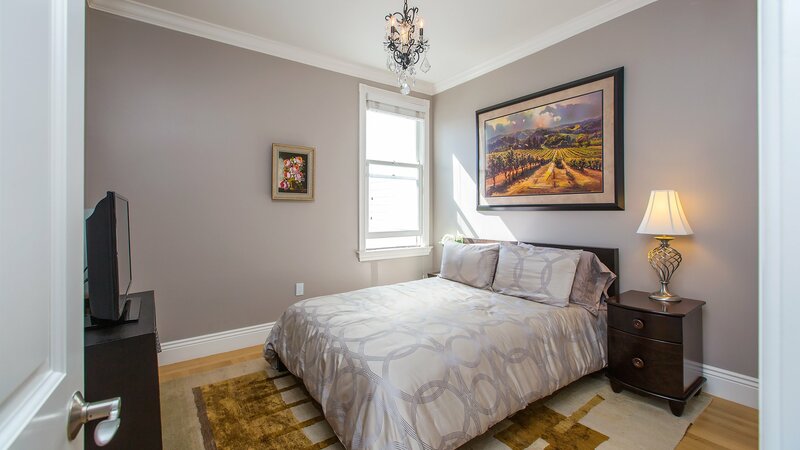 The home offers two additional spacious bedrooms and two modern, bright bathrooms. 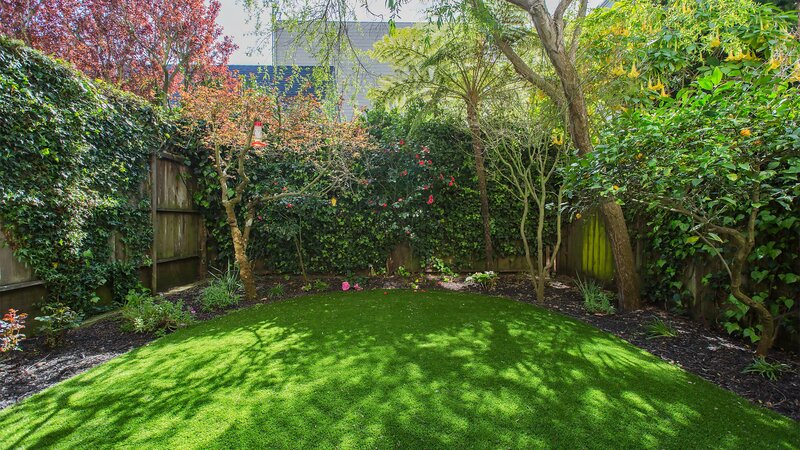 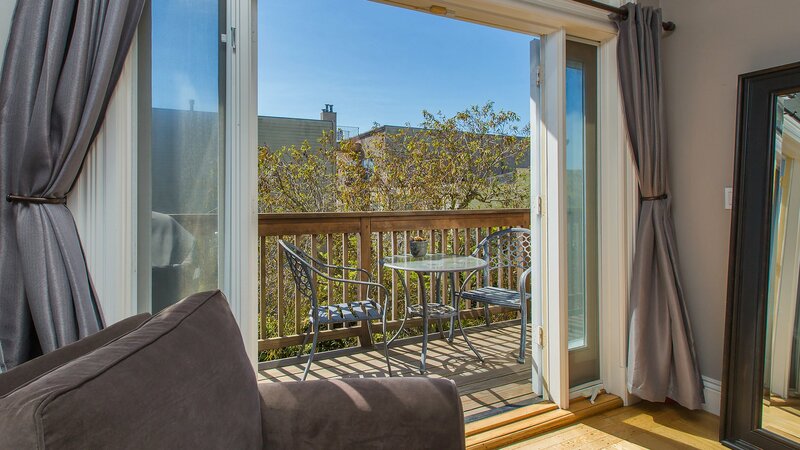 Deeded parking, an in-unit washer and dryer and a newly turfed shared backyard complete the property. 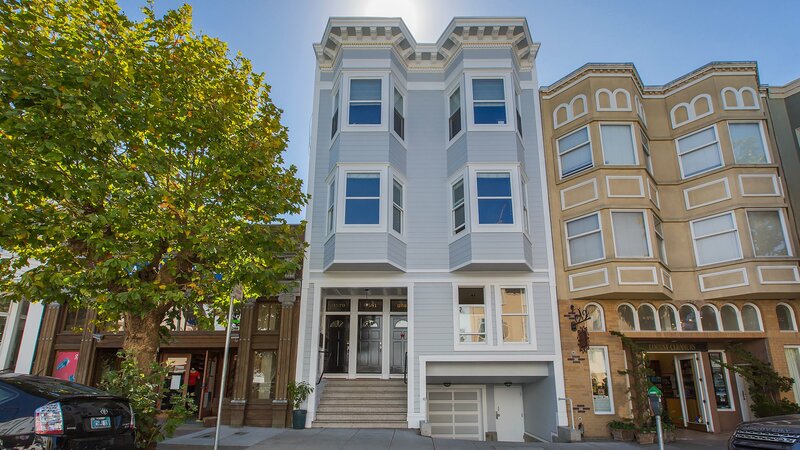 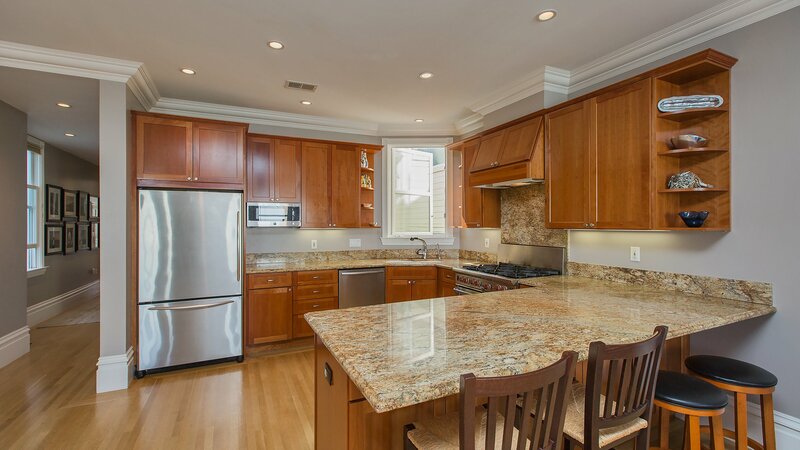 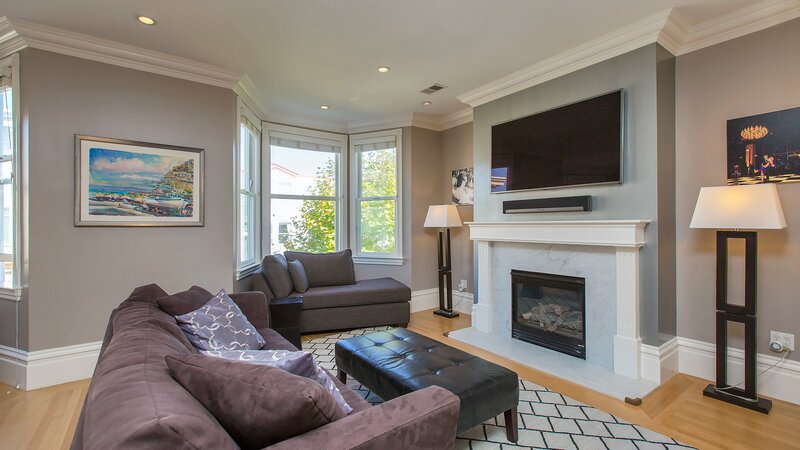 Ideal location is steps away from the hip shopping and dining destinations of Presidio Heights and Laurel Village.